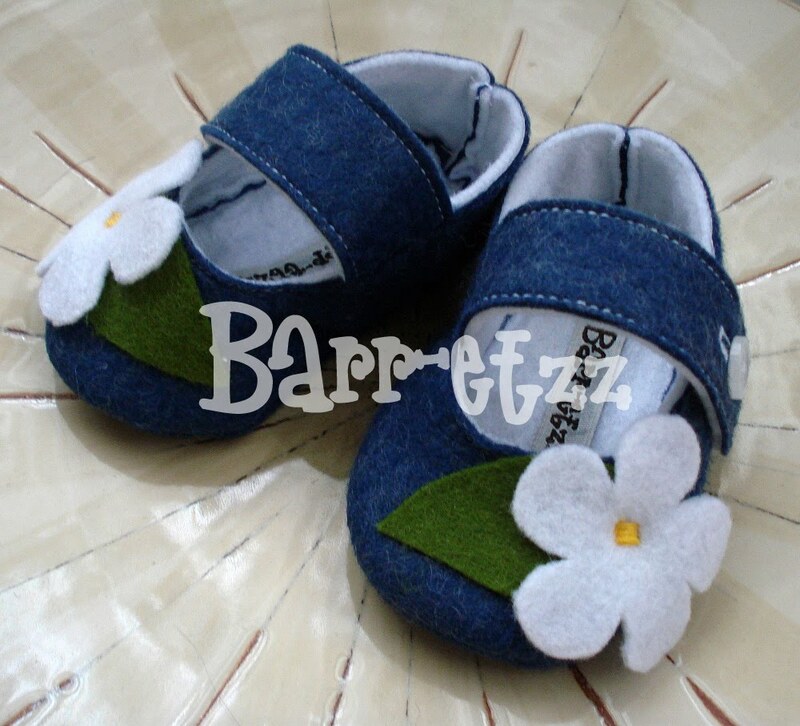 All of what you see in Barr-etzz is handmade and sewn by myself. I also create my patterns and hand cut all the pieces; that is why there are no two alike here! Each creation is a unique piece, always exploring different materials, so you will see a variety in my store! I am an architect, but enjoy handcrafting a lot.